As a big fan of Lee Child I must say this does not disappoint, in-fact I think it's one of his best books. The plot is fast and energetic whilst Child creates true suspense by his setting of a small American town stuck in the midst of a snowstorm. Overall it's a cleverly structured well written book that creates suspense at the turn of every page! I enjoyed the book. Great plot with a few surprising turns. Unfortunately I had discerned who the surprise antagonist was early in the book. Like the entire Reacher series each book is an interesting read but there should be some time left between reading as they become too repetitive if you do binge reading. I would recommend this and any of the other Jack Reacher books I have read with a six to 12 month between reads qualifier. 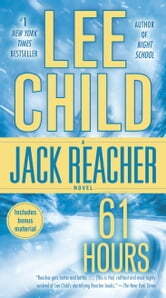 I love Lee Child's books featuring Jack Reacher. He makes the character seem so real. 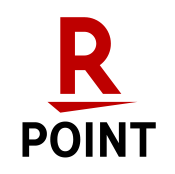 Good story line that makes you want to keep reading. Always sad when the book ends but look forward to the next one. Don't know what will happen once I have read them all. 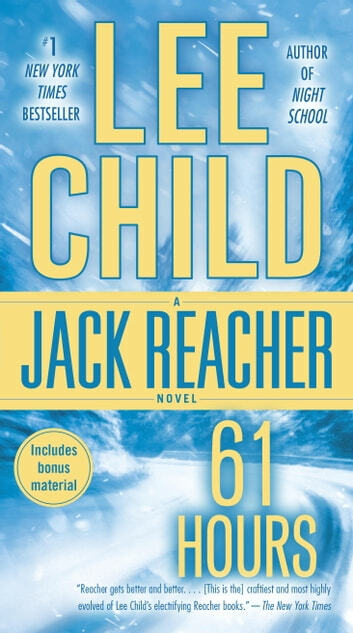 As good as all the other Lee Child / Jack Reacher books I have read. I will keep on reading his books. I was able to figure out some aspects, but I never got bored. I would have liked a happily ever after ending, but we don't always get what we want. I look forward to reading more.